Preparation for the puja should begin with the devotee performing the ritual bath and wear the clean cloth in traditional way. One should purify the puja room or the place where the puja has to be performed, sprinkling of the holy Ganga water is recommended. Krishna visits the devotee’s house that performs the puja in right way. Footsteps of little Govinda can be some with rice flour and Rangoli. Fasting is recommended on Janmashtami it should be broken in evening or the night after the puja is performed. Dho deepoo! Deva rupasthwam karmasakshi hya vighnakruth, yavath karma samapthih syath thavadatra sthiro bhava ! Om deepa devatayai namah! Purve Rugvedaya namah! Uttare Yajurvedaya namah! Pashchime Samavedaya namah! Dakshine Atharva Vedaya namah! Gange cha yamune chaiva Godavari saraswati narmade sindhu kaveri jalesmin sannidhim kuru ! Place Pancha Pallava (five auspicious leaves for Puja or you can put a betel leaf) inside the Kalasha & keep coconut on the Kalasha. Offer Chandan, Dhupa, Deepa, Pushpa & naivedya to Kalasha by chanting this mantra.. 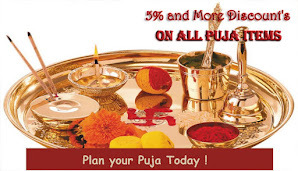 There is a great importance for Guru Puja in Sri Krishna Puja. 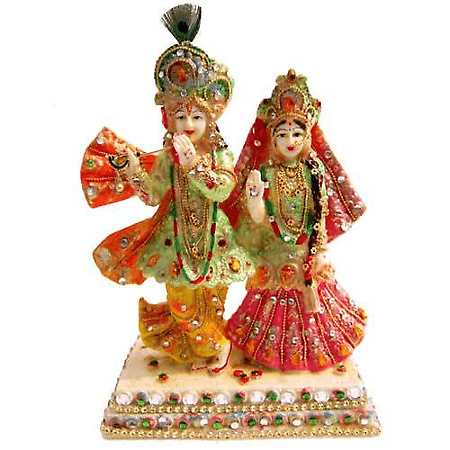 Visualise Lord Krishna as your Supreme Guru and pray to Him by chanting Guru Brahma Mantram. Offer water, kumkum, chandana, akshata & flowers to Lord. Then, offer bath with pure water..
Then, offer Aarti to the Lord and distribute tirtha & prashad among devotees.